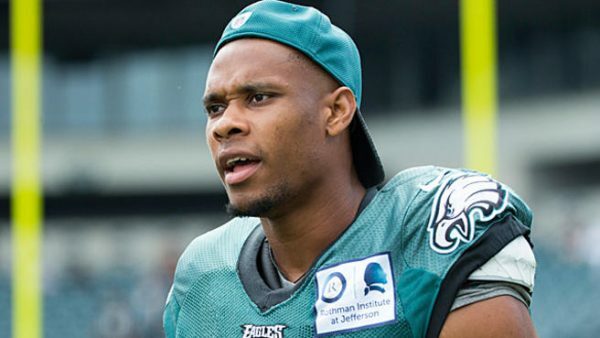 Wide receiver Jordan Matthews, who injured his hamstring in Sunday’s fourth practice of training camp, was released by the Patriots on Wednesday, Adam Schefter of ESPN reports via Mike Reiss of ESPN Boston reports. The Boston Globe first reported the transaction. Matthews had signed a one-year, $1 million contract ($300,000 guaranteed) with the Patriots in April, and was vying for a roster spot at a position headlined by Julian Edelman and Chris Hogan. With Edelman set to serve a four-game suspension for violating the NFL’s PED policy to open the season, some viewed that as possibly increasing Matthews’ chances of sticking. 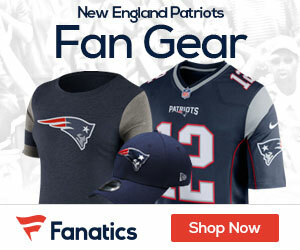 But after catching a touchdown pass from quarterback Tom Brady in Saturday’s practice, and being greeted by Brady with an embrace, Matthews’ hamstring injury the following day has contributed to derailing those plans. Matthews’ injury also likely contributed to the Patriots bringing veteran free-agent Eric Decker to town for a workout on Monday.